James Harden’s last 20 games have ensured his name will go down in NBA history, but he wants to be remembered for more than one historic stretch. Harden has dropped at least 30 points in each of the last 20 games, scoring 40 or more nine times and over 50 points on three occasions. With all these 30-point performances, Harden now only trails Wilt Chamberlain, who had streaks of 20, 25, 31 and a ridiculous 65 game stretch between 1960-62. But Harden doesn’t just want to match Wilt in one single stat. 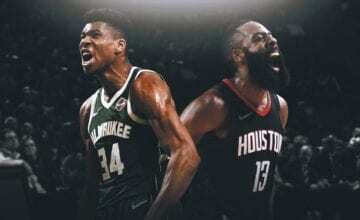 In an interview with Jonathan Feigen of the Houston Chronicle he said that when all’s said and done, he wants to be referred to as one of the NBA’s all-time greats. 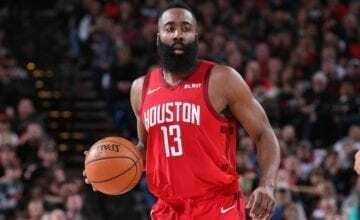 “Kobe and Wilt and Jordan – now we’re talking about the elites of the game, the greatest to ever touch a basketball,” Harden said. While Harden’s motivated by this aspiration, he knows he’s got some serious work to do first. 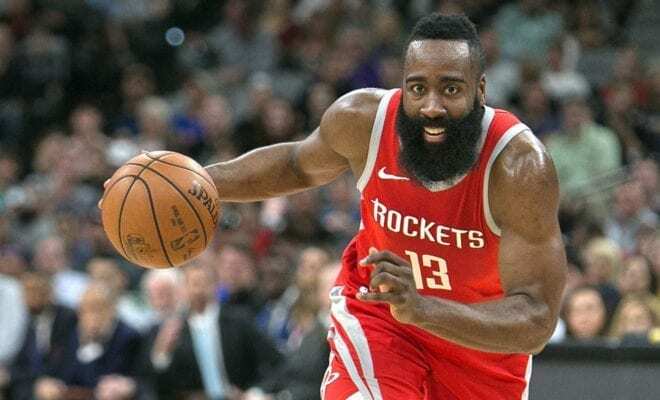 “That’s one of the reasons you play the game of basketball: to be, when it’s all said and done, mentioned as one of the greats, the greatest that ever dribbled a basketball, whether it’s Wilt, whether it’s Jordan, and the list goes on,” Harden continued. What about championships, scoring titles and defensive player of the year? 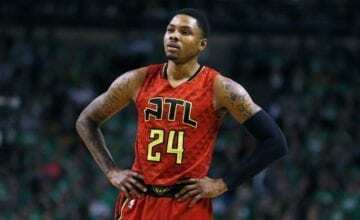 “Obviously you want to win championships and want the individual accomplishments, but every day I’m in the gym and work on moves, I think about that,” he said. So far this season Harden is averaging 35.7 points per game. If he just maintains that, it would be the NBA highest average since Jordan was scoring champion with 37.1 points per game in 1986-87. Only five players in NBA history have averaged at least 35 points per game: Wilt Chamberlain, Michael Jordan, Kobe Bryant and Rick Barry. We may not be able to say yet if Harden will go down as an all-time great, but that’s not bad company to keep.